Lollyrocket was created by the lovely Hayleigh and Michelle in 2009. 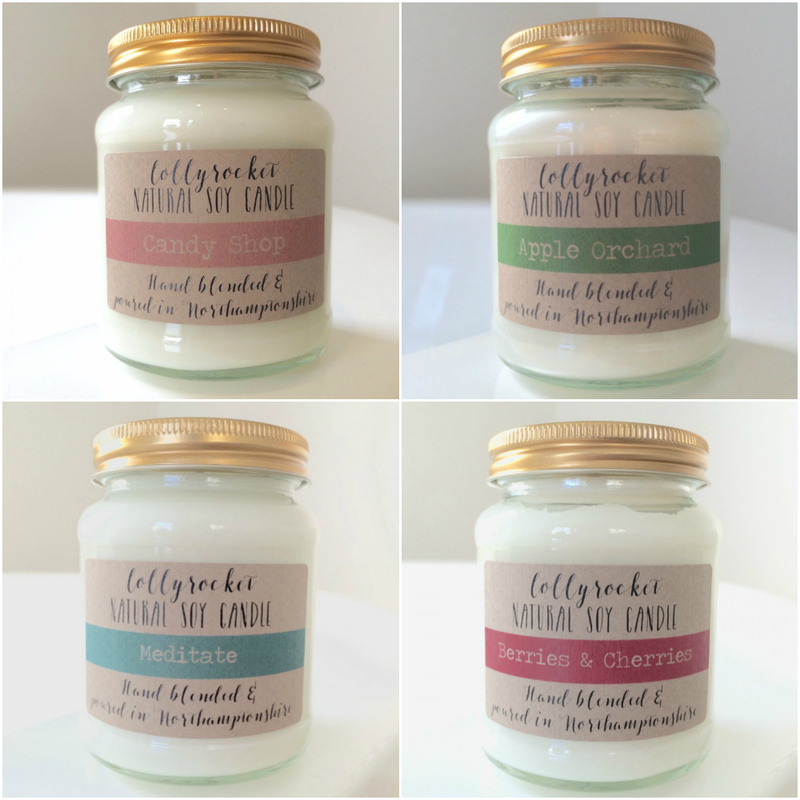 Every aspect of their candle making is handled only by Hayleigh and Michelle and is undertaken with great care and attention to detail; from cutting the wicks to size, hand gluing them into each container to the measuring and blending of the soy wax, the oils and the placement of each label. 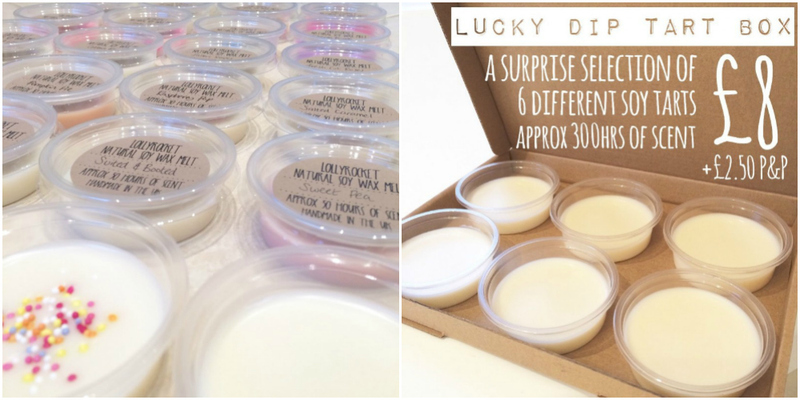 They also use only the finest ingredients and have since the very beginning of Lollyrocket. Quality and consistency is at the heart of what Hayleigh and Michelle do – each batch of candles are very carefully measured and blended to ensure a fantastic quality candle for you to enjoy. They also like to use more than the recommended ratio of fragrance oil to wax to ensure a lovely strong scent to their candles from the first burn right through to the last. By purchasing products from Lollyrocket you are helping to supporting a small, independent UK business which is awesome, and each individual purchase means the world to these two wonderful girls. Stay tuned for some reviews from us and Lollyrocket, we’re super excited to be working with them, but until then be sure to show the girls some love on Facebook, Twitter and on Instagram.